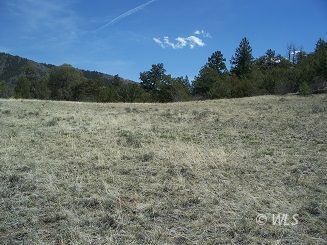 This 5 acre parcel is just waiting for you. It has trees, views and power is in the road. There is also another 5 acre parcel for sale right next door if you want more acreage.